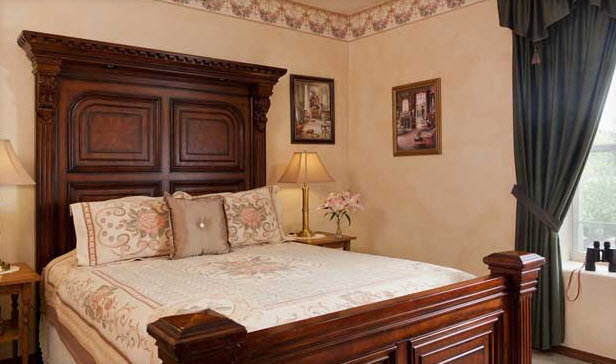 The Roosevelt Inn combines luxury with old world charm and excellent hospitality. Located in beautiful downtown Coeur d’Alene, this grand brick building was the first permanent schoolhouse established in 1905, and it is now It's the perfect babymoon destination in Idaho. There are many local attractions to enjoy, from outdoor concerts at certain times of year, to art walks and theaters. Dad-to-be can take in a round of golf on the Coeur d Alene Resort championship course. And a relaxing cruise on the lake is a great way to start or finish your day. Alternatively, you may prefer to simply relax in your comfortable accommodation and leave the cares of the world behind. 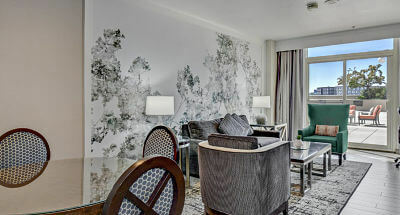 The Grove Hotel is the only AAA Four Diamond full-service hotel in Boise. It offers stunning views of the Boise foothills and provides a tranquil sanctuary within the heart of the city. The airy, comfortable rooms are beautifully designed and offer exceptional views of the Boise skyline. Whether you spend your days enjoying the shopping and attractions the city has to offer - or simply relaxing and unwinding in your room - be sure to end the evening with a fabulous meal at Trillium, the hotel's in-house restaurant (which is also open for breakfast and lunch).